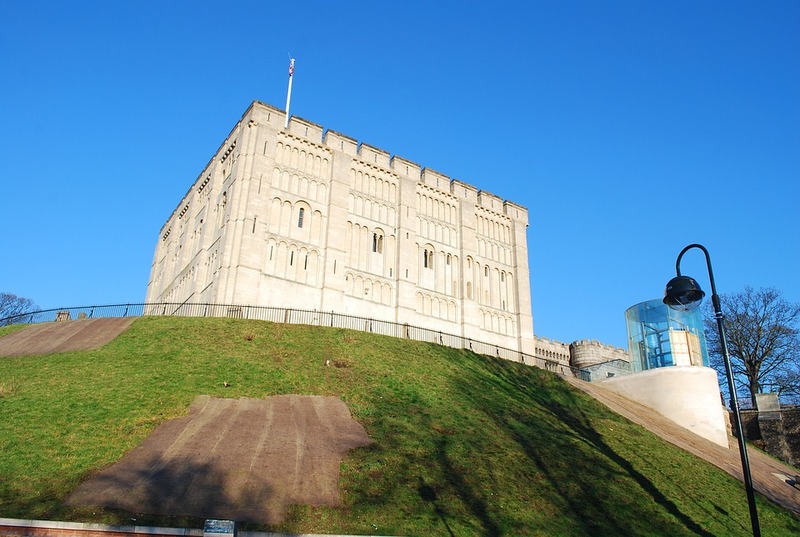 Norwich Castle is an iconic cubic symbol of the city and has stood for more than 900 years - so what better place to find out about history... from the local Anglo-Saxons to ancient Egyptians and even more ancient natural history specimens. See bones, jewels and an entire gallery of teapots at the Norwich Castle Museum from 1pm to 4.30pm. ATTDT is your unique local guide to things to do, see, visit and explore in Norwich. From arts and culture to events and entertainment, we've got today in Norwich covered. What's on? We know. Welcome to the Norwich edition of ATTDT: your Norwich culture attendant, and the ultimate independent curated guide to the very best of what to do today in Norwich. Whether it's budget or bespoke, from local tourist attractions to hidden gems, cultural events and even adventurous things to do, if you're in and around Norwich, whether you're visiting or a local, ATTDT is here to help. Not in Norwich? Click on the map to find things to do somewhere else.